The UK brand AVA electric actuators are one of the most distinctive and compact industrial weatherproof electric actuators currently available, making them ideal for small bore ball valves and for OEMs and machine builders where space is limited. 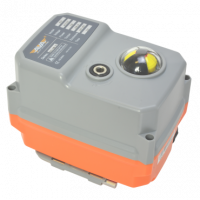 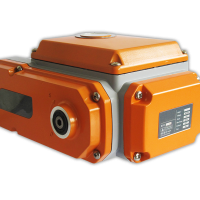 The Basic AVA actuator has a minimal feature set for users that require only basic function, position indication and confirmation, and emergency hand operation. 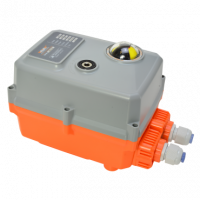 The resulting Basic AVA electric actuator is small in both size and cost, and combined typically with small bore ball valves, offers very competitive automatic flow isolation with an industrial quality actuator at competitive prices.